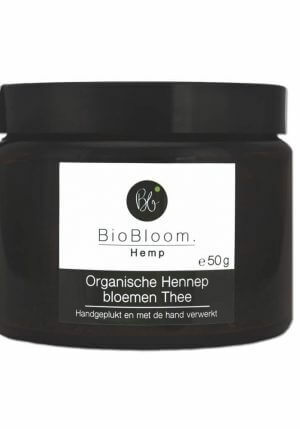 Buy CBD tea in paper bag, glass jar or loose tea bags. 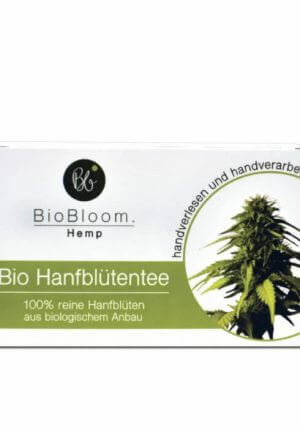 On this page you can find all our varieties of CBD tea. 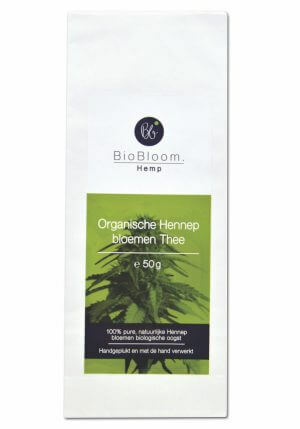 We have hemp flowers tea from the BioBloom brand. Available in boxes with loose tea bags, a glass jar or a paper bag.